Easington MP Grahame Morris is calling on local residents to get involved with Run Peterlee, ahead of the Peterlee Sport Relief charity mile on Sunday 20th March. 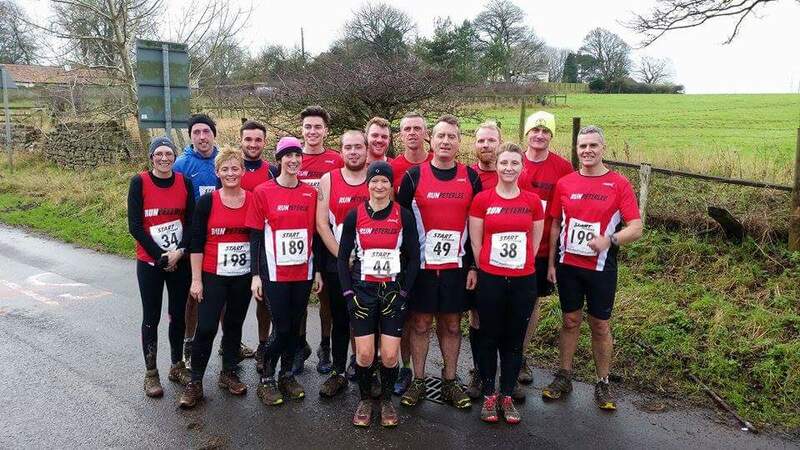 Local Running Club, Run Peterlee, will host the towns first Sport Relief mile at Houghall College, Peterlee, raising money for good causes in the UK as well as people living in the world’s poorest communities. Ian Kitching, Run Peterlee Organiser said “The Run Peterlee event is open to everyone, from little one’s with their mums and dads, to runners wanting to compete against the clock. Easington MP Grahame Morris said: “I am delighted to support Run Peterlee and encourage local people to get behind their fundraising efforts for Sport Relief.